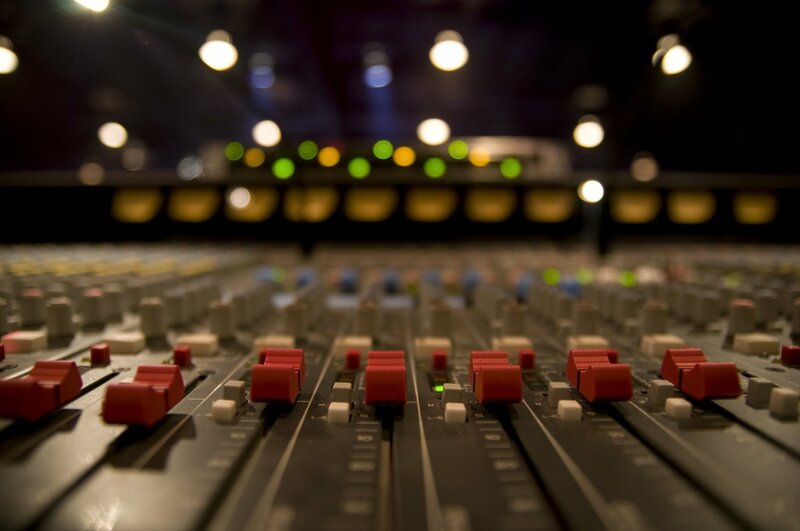 Samples are is one of the top tools for create electronic music. Having a quality sample library is crucial, and free sample packs are a great way to start. These free sample packs they will help you to take your track to the next level. Here at HighLife Samples we are offer free sample packs for help amateur music producers to inspire and create better music tracks. Our free sample packs has been created by professional sound designers and producers for ensure high quality material. You can find construction kits, midi files, vocal samples and many more. All sample packs can be import easily in to most common know DAW software like Ableton Live, FL Studio, Cubase, Logic and many more. These sample packs are suitable for all electronic dance music genres and beyond. Before to starting download any sample packs we advising you to take a listen the demo song first, with this way you can listen if the inside content of the sample pack are suitable to your musical needs. If not just keep the searching until you find something you like. All HighLife free sample packs are 100% royalty free. You can use them in your music productions and you can release your tracks to i-tunes, beatport and to any other music shops. Behringer DDM4000 dj mixer its a great machine for all djs. With enormous number of functions and settings, 120 control elements offer a great dj experience. 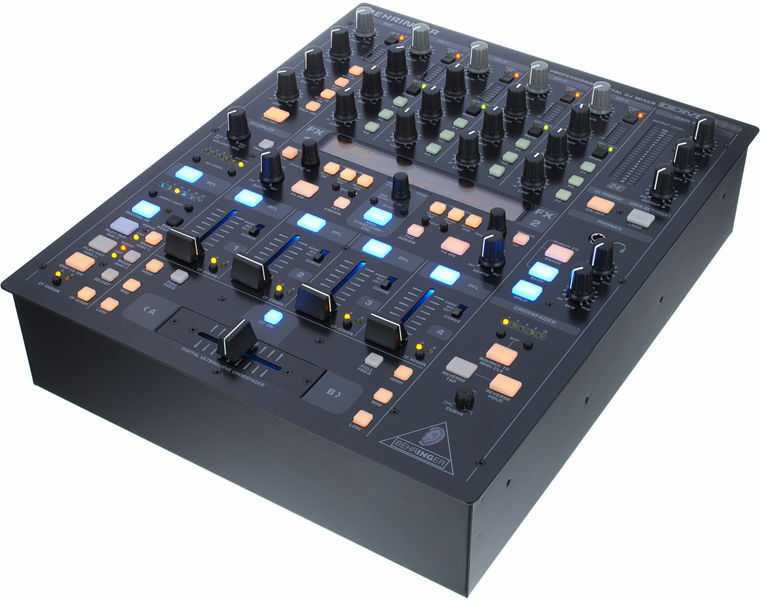 Behringer DDM4000 has 32-bit Digital DJ MixerOver 120 control elements offer an enormous number of functions and settings. Especially the two separate effects processors with 9 effects each can be edited extensively and synchronized to the songs’ tempo. The integrated sampler has two memory locations for samples up to 32 seconds, which can be played back forward or backwards to the mix as a loop or one shot. The Behringer DDM4000 dj mixer is also usable as a MIDI controller via the MIDI output for programs like Traktor or Ableton Live. There are 4 phono/ line stereo channels allow the simultaneous connection of up to 8 signal sources, you can connect 2 Microphone inputs with gain EQ, talk function and FX. Also has an intelligent sampler with beat-controlled loop function for sampling parts of song and play around. Output speakers can been connected in back of the mixer with XLR outputs, if you have a sub woofer you can connect it also via XLR output, as the mixer has a sub woofer output. Patented BPM counters for automatic BPM synchronization of sampler, FX, crossfader and external drum machines, etc. HighLife Samples offers a variety of free downloadable Sample Packs for your music productions.All Sample Packs are 100% royalty free. You can find midi files, construction kits, DAW projects,drum hits and many more.